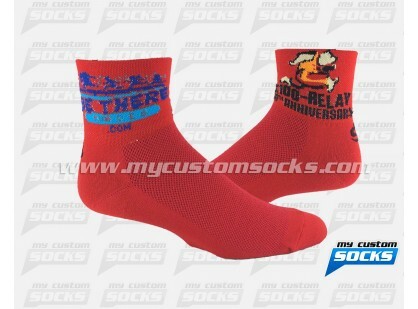 Team Custom Socks was thrilled to work with Valley Heat Track Club in Fresno, California. 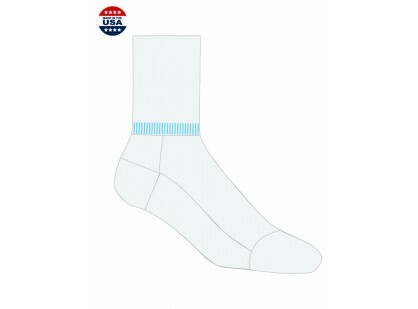 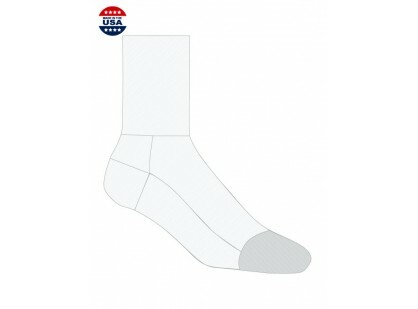 They were looking for elite style socks that would be sold to the district's elementary, middle school, and high school track and field athletes. 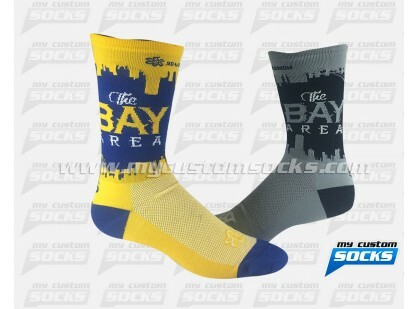 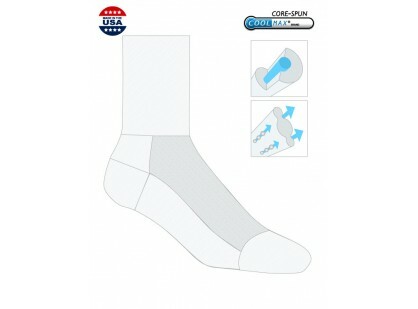 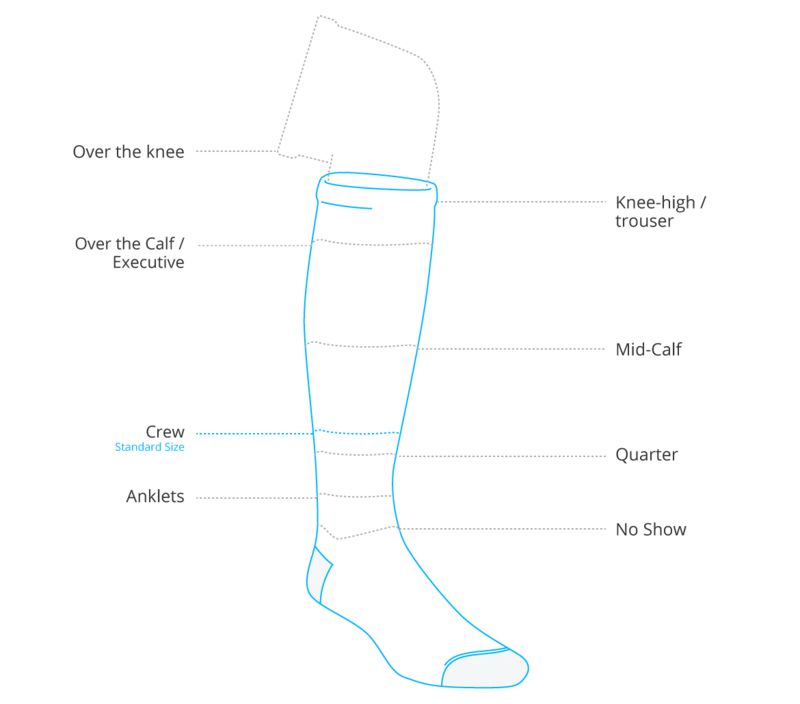 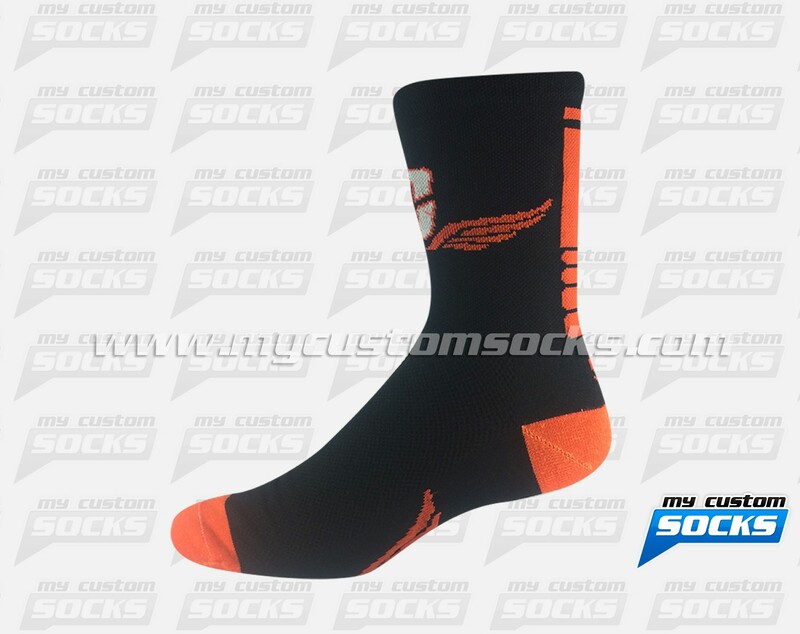 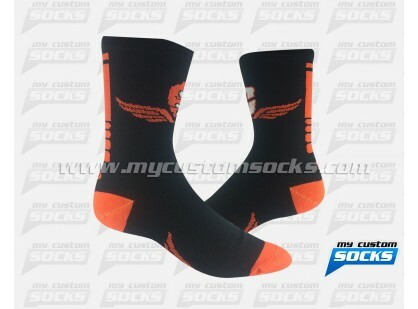 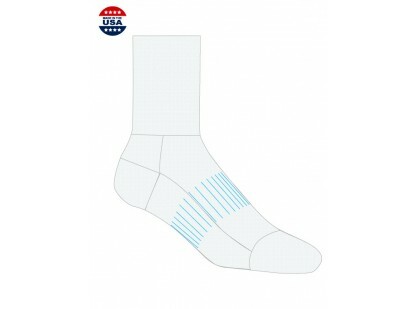 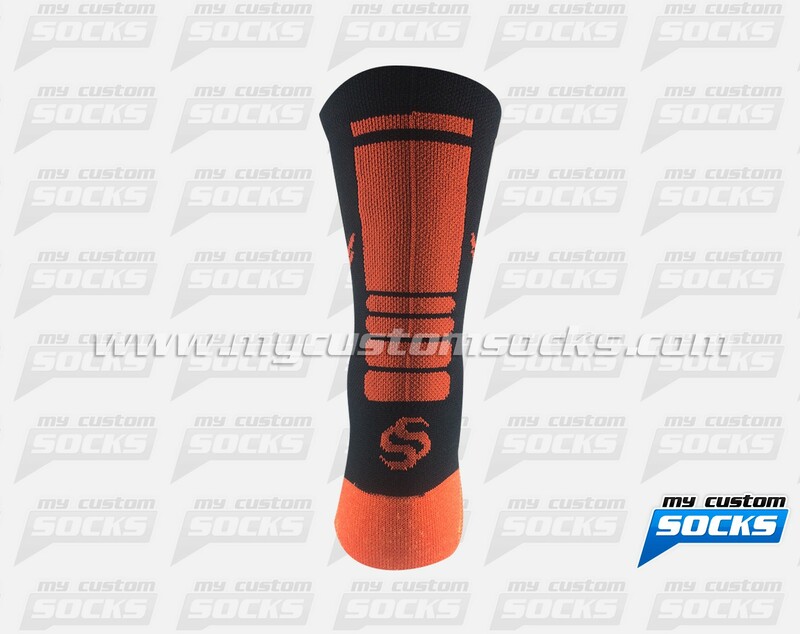 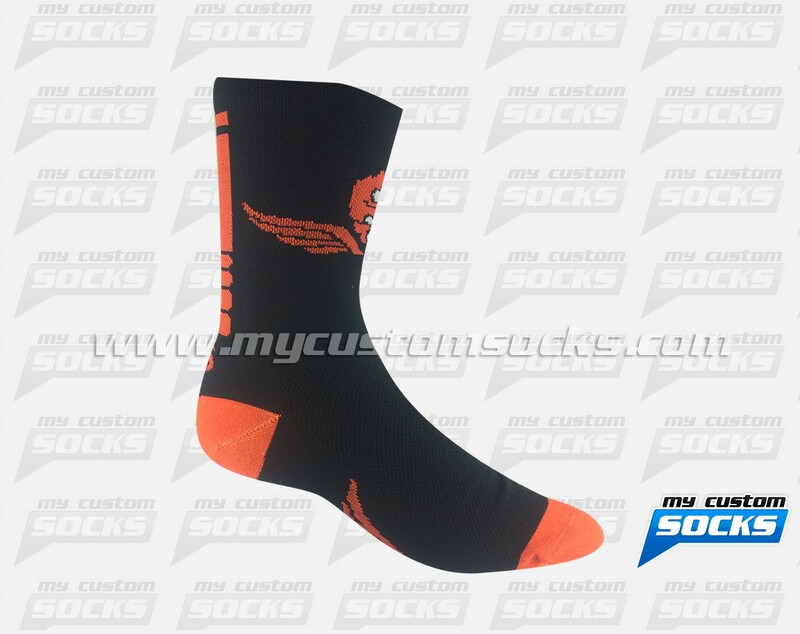 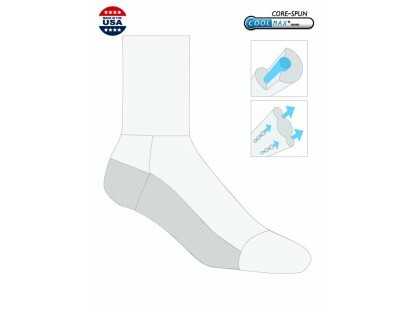 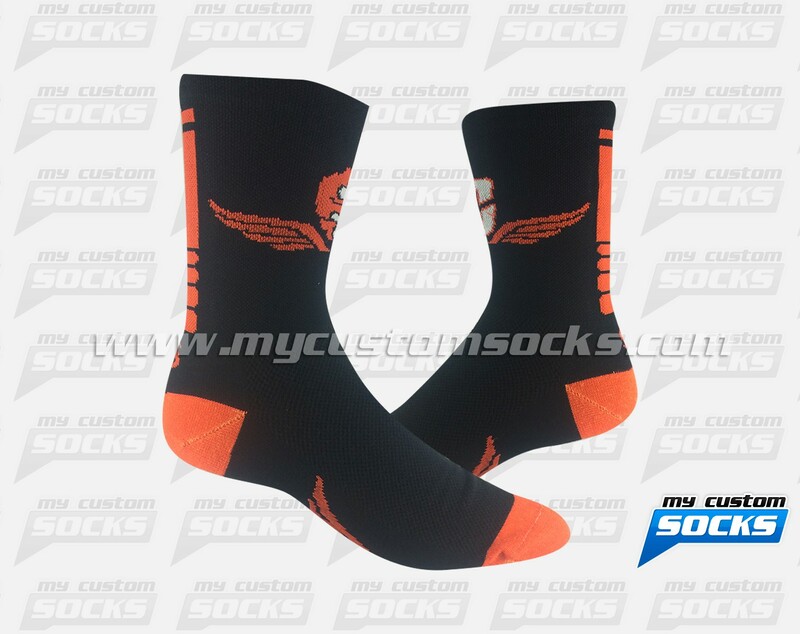 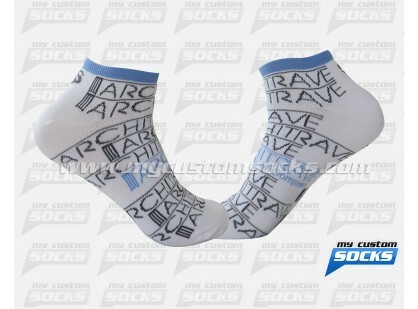 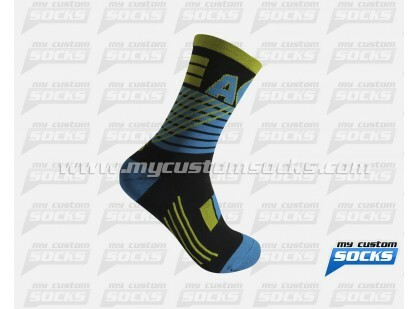 The 7 inch elite style socks that our designers created for them was exactly what they had in mind. 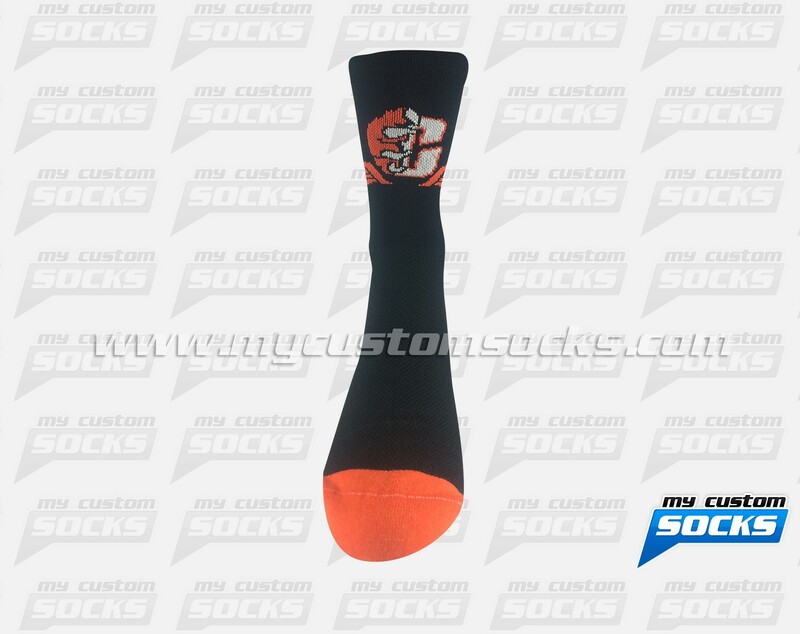 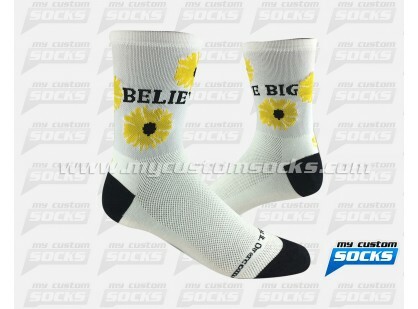 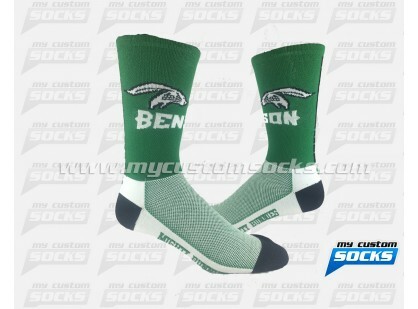 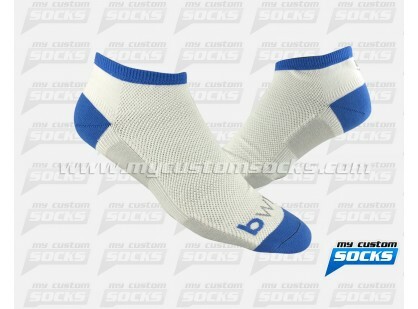 Our best fabric was used on these socks to make them more comfortable.All their students loved their new custom socks.